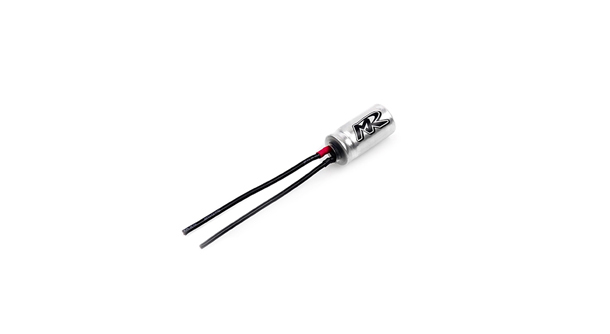 Home › Blog › Muchmore FLETA EURO V2 ESC Ultra Capacitor now in stock @ Quantum! Muchmore FLETA EURO V2 ESC Ultra Capacitor now in stock @ Quantum! Muchmore FLETA EURO V2 ESC Ultra Capacitor, the single ESC power ultra capacitor is based on the latest Li-Po technology and features lowest possible low impedance and even more power with linear throttle feeling. Capacitor with a higher capacity than the box stock. Store higher voltages to produce instantaneous power.